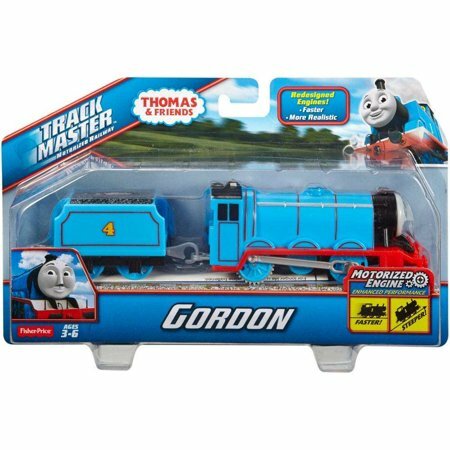 Walmart has the Thomas & Friends TrackMaster Motorized Gordon on sale for just $9.90 (was $16.50). 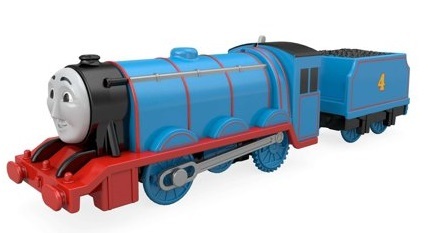 TrackMaster motorized engines from Fisher-Price have been redesigned so you can experience the Island of Sodor like never before! With enhanced speed and performance, these engines go faster and climb steeper inclines, driving Thomas & Friends to greater speeds, taller heights and bigger adventures! Flip the switch and watch Gordon race along on another exciting journey.